martha.anne - living through creativity: Happy New Year! Wishing everyone the best 2014 they could ask for. 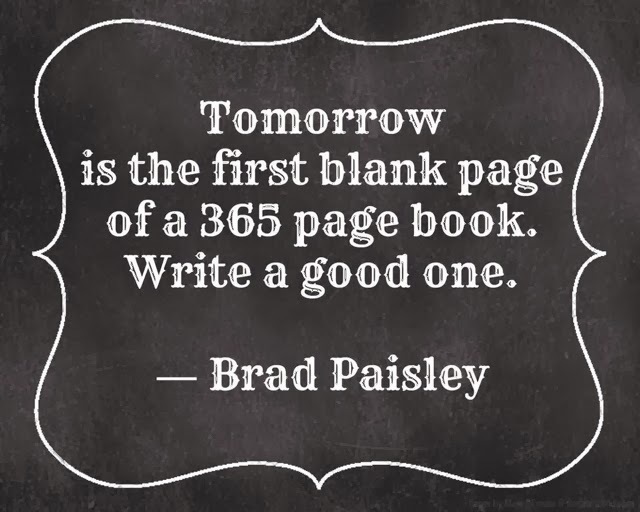 I hope it's filled with love, laughter and good times all around!